Notice He doesn’t promise to just take everything away so that we have no burdens? 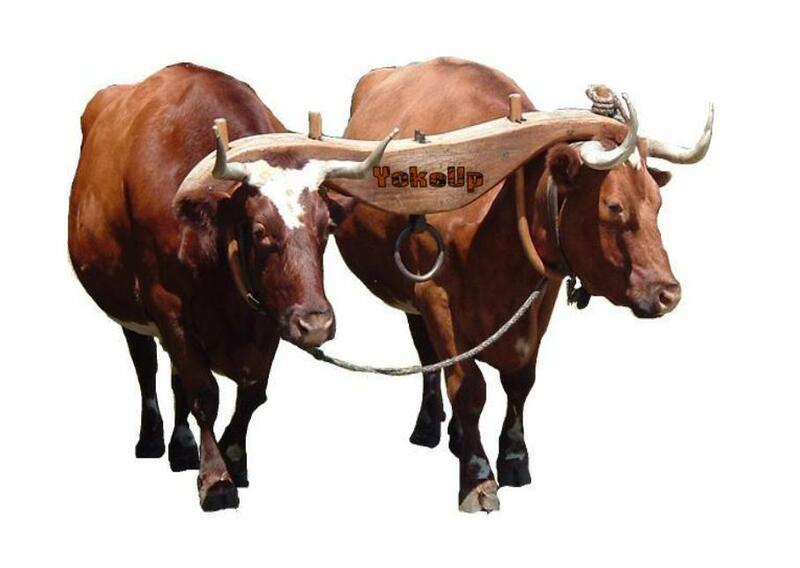 It’s as if right now we’re plowing through life as a single ox with a heavy yoke on our necks. When we give that big burden to Jesus, He comes alongside us, attaches His double yoke, and plows right with us. No wonder our burdens are so much lighter and we are so much less weary! You don’t have to carry this heavy load by yourself. Lay down your I-can-do-it-by-myself yoke and allow Jesus to lighten the load as you walk side by side through whatever lies ahead. Please enjoy this “oldie but goodie” song from 1975 by Chuck Girard, whom I had the distinct pleasure of interviewing back in the ’90s when he sang at Houghton College (and yes, I still own and listen to this album! ).